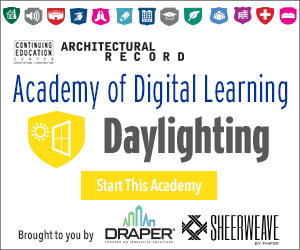 Discuss the main health, energy, sustainability, and productivity advantages and disadvantages of controlled daylighting. Describe shading system options, including interior, exterior, and between glazing. Explain how automation in shading systems can greatly improve performance, comfort, and productivity. Evaluate and specify the most appropriate shading systems for projects. Natural sunlight offers many benefits to modern commercial construction. Letting more light into the occupied space improves productivity, reduces energy use from artificial illumination, and provides striking and dramatic architectural character to the built environment. Unfortunately, uncontrolled daylighting can diminish or negate many of these advantages, creating negative impacts for occupants, guests, and building owners. 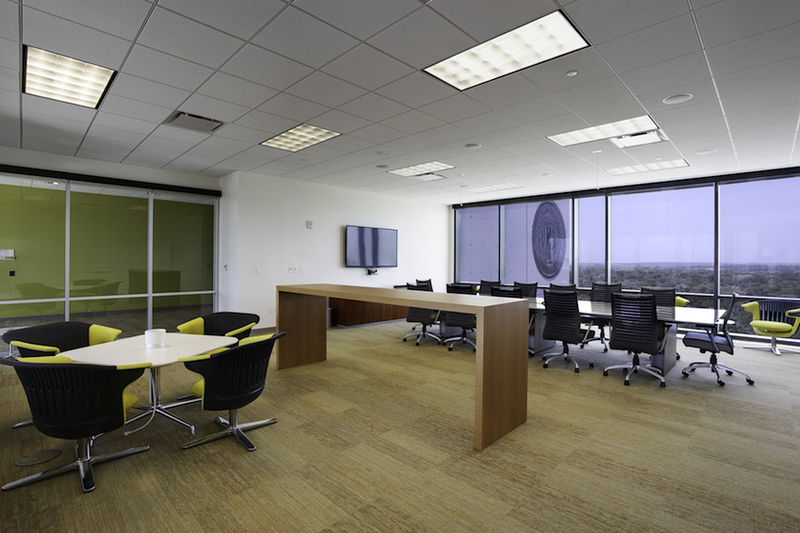 Uncontrolled daylighting can create excessive glare, posing productivity and health risks for occupants. Excessive solar gain also increases cooling loads, which increases utility costs and shortens the lifespans of heating and cooling equipment.